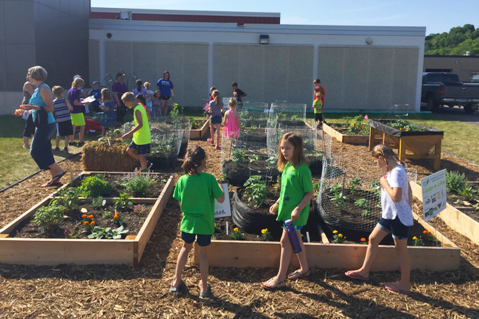 When you donate to MSHS, you demonstrate your belief that gardening builds better lives and stronger communities. Membership dues only cover half our operating costs. We depend on donations from gardeners like you—in addition to your membership or subscription dues—to help sustain and grow our educational programs like Minnesota Green and Garden-in-a-Box. Project leaders from schools, day care facilities, Habitat for Humanity, food shelves, summer youth programs, churches, senior high rises, group home for the disabled and more have garden boxes, soil and edible plants through our Garden-in-a-Box program so that low-income kids, families and individuals can learn to garden and grow their own food. 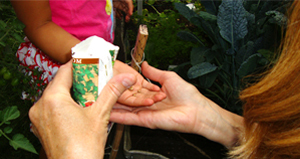 MSHS programs Northern Gardener magazine, Minnesota Green and Garden-in-a-Box are dependant on supporters like you. 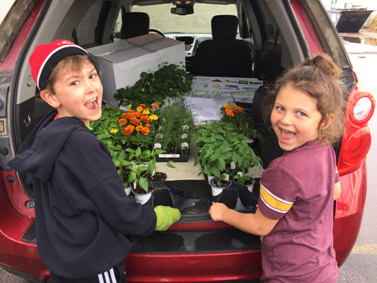 Your gift above membership and subscription dues today helps MSHS educate and encourage the gardeners of this generation and the next. Find out how you can support MSHS and our work in the community. Mailing or dropping off a donation? Download a printable donation form here. Find out what portion of your donation, membership and/or subscription is tax deductible. Find out how your important donations are put to work. Membership dues only cover about half of MSHS costs, so we depend on donations above membership dues to sustain and grow the organization. Only 11% of MSHS members and subscribers donate above their dues. Help us increase that number so we can expand our reach! -Erin George, donor since 2000. -Ralph & Loanne Thrane, Heirloom Circle members and donors since 1969. 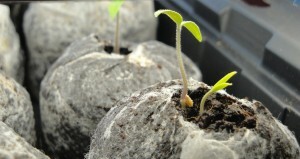 Contact the Director of Development, Diane Duvall: dduvall@northerngardener.org.